Albert, Texas is a historic destination located in the rich German farmlands of the Texas Hill Country, just 20 miles East of Fredericksburg. The small town sits adjacent to the ever flowing Williams Creek and provides 13 acres of grass lands with abundant pecan trees and a vast array of native wildflowers. Canoes, Copper Wind Spirals, Fused Glass, Gourd Art, Handcrafted Furnishings, Jewelry, Lighting, Mantles, Mirrors, Mixed Media, Mosaics, Neon Lighting, Paintings - Acrylic, Oil, Pastel & Watercolor, Pottery & Ceramics, Purses, Sculpture - Bronze, Iron, & Wood, Soaps, Textiles, Wood Turnings & More. Serving great food since 1948. Burgers ≈ Steaks ≈ Salads ≈ Desserts. Daily lunch specials includes drink and dessert. Nine pin bowling is an old German style of bowling that only exists in Texas. 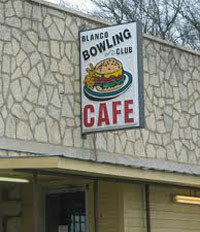 The Blanco Bowling Club is one of only eleven clubs in the state that is still in operation. 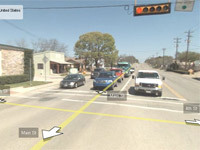 The Blanco Independent School District encompasses 378 square miles of beautiful Texas Hill Country located primarily in Blanco County, although touching or including sections of Hays, Comal, Kendall and Gillespie Counties. Blanco Settlement - We are a family-owned and operated establishment nestled on ten acres of the Blanco River bank in the beautiful Texas Hill Country. We have nine fully furnished, vintage-style cabins and twenty pull-thru RV spots, all with riverfront views. Blanco State Park is 104.6 acres, along the Blanco River, in Blanco County. The land was deeded by private owners in 1933 before the park was opened in 1934. The park area was used as a campsite by early explorers and settlers. A spring in the park made the location ideal when the river was dry. Original developments were made by the Civilian Conservation Corps (C.C.C.). 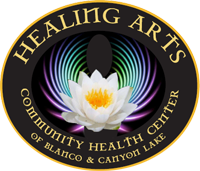 Providing information about Blanco, history, pictures, and more. Construction: Building distinctive custom homes in and around Blanco, Texas. 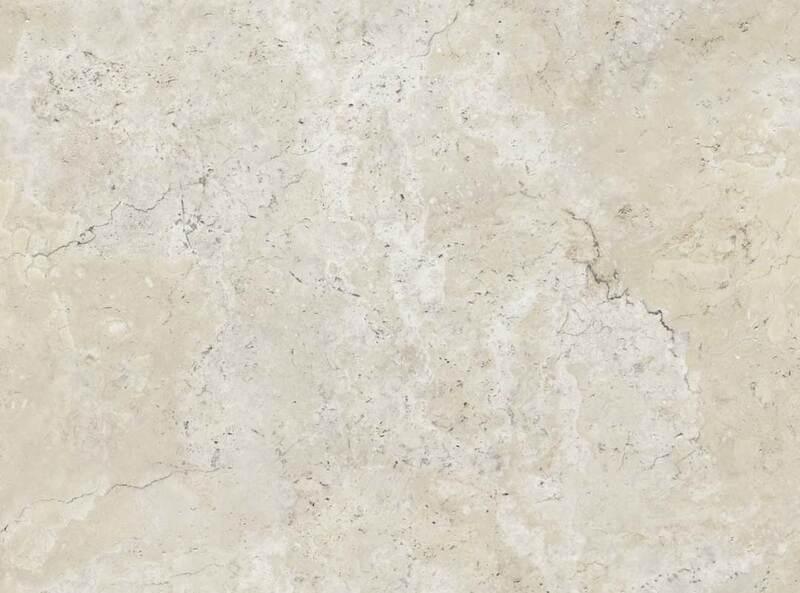 "We will turn your dream home into a reality and promise you superior customer service." Hill Country Visitor - You'll want to visit each of the region's 55 cities/areas. This website is a resource for hotels and motels, bed and breakfasts, resorts, real estate, things to do, shopping, dining, weddings, wineries and much more. QuestMatrix Website Solutions - Custom Design Websites, Template Builder, Domain Names, Hosting, Logo Design. Real estate research, data and news are mainstays of this web site. Answers to everyday real estate questions abound on this research-based site. Data, news, consumer tips, publications and a home buyer's guide are among the many resources found here. Today, our health food store is the county headquarters for organic groceries and local organic produce. We make organic choices a lot more affordable by offering many food items and herbs (both medicinal and culinary) in bulk. We carry convenience foods, and we can also help you with ways to use ingredients that may be unfamiliar to you. Creating your own nutritious and delicious meals and healthy snack recipes will serve you well, and make your life just that much more enjoyable. Our food is made with Love. Made fresh daily using premium products, local and organic whenever possible. We feature live music every Friday and Saturday evening. Whether you are buying or selling rural property, there are numerous reasons why you may want to engage the services of a licensed member of the Texas Alliance of Land Brokers (TALB). Two Moons Hye Jewelry - Handcrafted one-of-a-kind jewelry made from semi-precious gemstones, pearls, turquoise, coral and more; incorporating unique, high quality findings and charms. Uptown Blanco is your one-stop entertainment and dining location in the heart of down-town Blanco.